The New York Times is reporting that Volkswagen has been ordered to recall nearly half a million diesel cars, because it used software designed specifically to circumvent EPA emissions regulations. 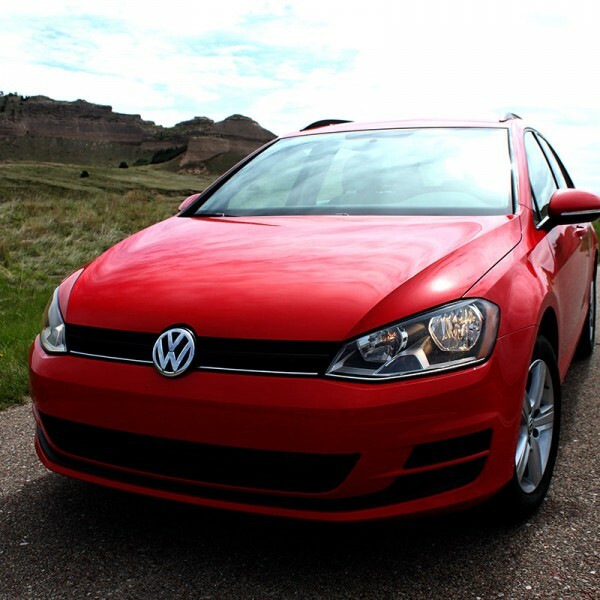 According to the EPA’s notice of violation, Volkswagen installed a software “defeat device” in diesel-powered four-cylinder Volkswagen and Audi vehicles between 2009 and 2015. “The device is programmed to detect when the car is undergoing official emissions testing, and to only turn on full emissions control systems during that testing. Those controls are turned off during normal driving situations, when the vehicles pollute far more heavily than reported by the manufacturer,” the New York Times reported. 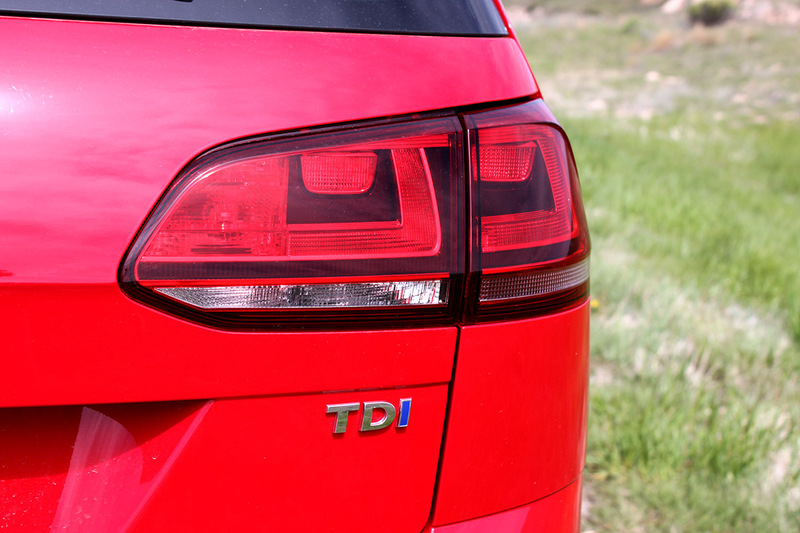 It’s a significant blow for Volkswagen and Audi, because both companies wagered heavily on diesel technology as a means of increasing its average fuel economy. 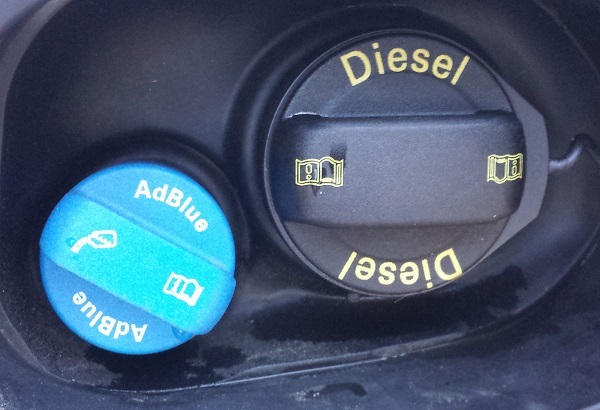 It placed that bet after the start of the National Clean Diesel Campaign. In June 1 of 2006, major refiners launched new initiatives to produce ultra-low sulfur diesel fuel with sulfur levels at or below 15 parts per million. These cleaner fuels enabled the use of after treatment technologies, such as particulate traps that were supposed to be capabled of reducing emissions by 90 percent or more. It’s uncommon, but not unheard of, for manufacturers to get caught cheating the rules that are intended to get the United States fleet of cars to 54.5 miles per gallon by 2025. In 2014, the EPA issued its largest fine ever — $300 million — to Hyundai and Kia, which significantly over-reported its fuel economy ratings. 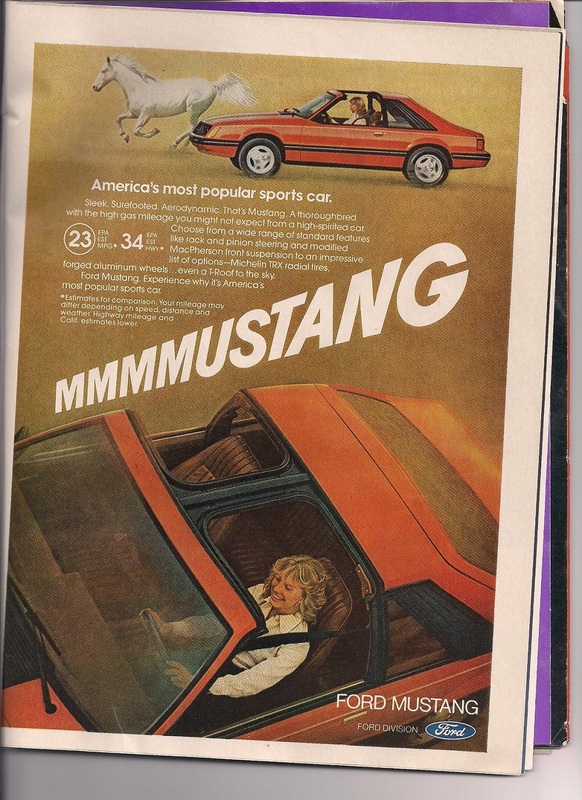 2015 Mustang with 2.3-liter Engine Has the Same MPG as 1980 Mustang – Fact or Fiction? 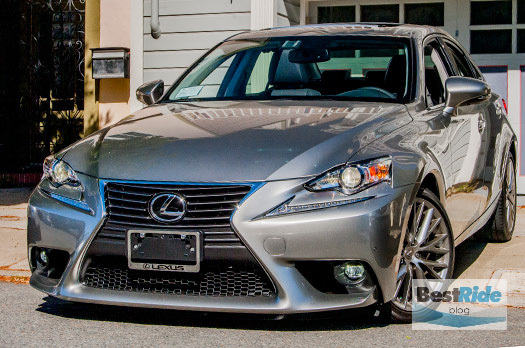 2015 Lexus IS 250: Where Is The Love?